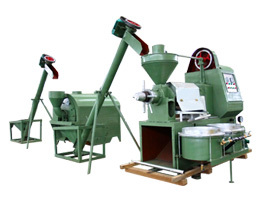 We provide YZS series screw oil presses, YZS series automatic oil presses and ZX series small oil press with premium quality and all of our machines are features of simple design, easy operation, high oil yield and continuous operation. 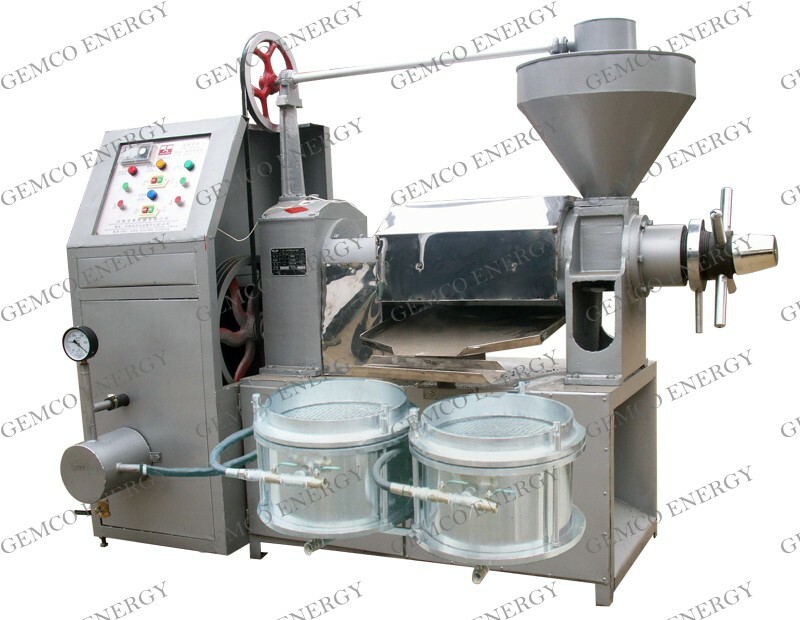 I believe that there will always be a machine that can satisfy your oil making need! 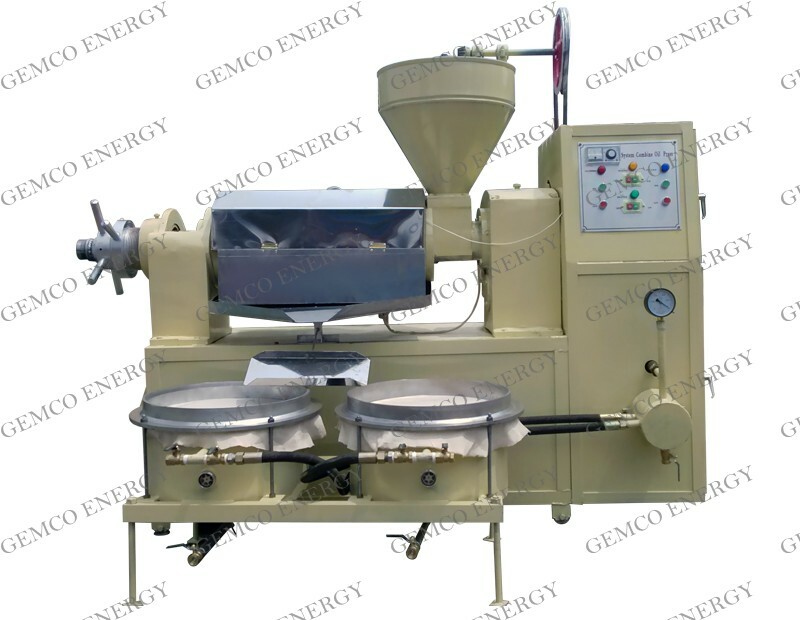 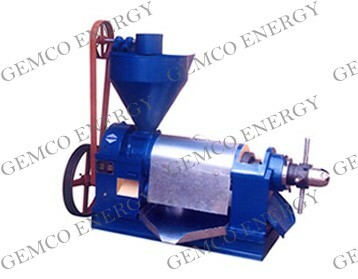 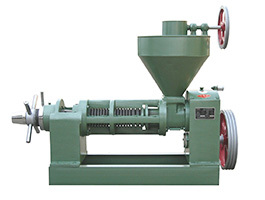 This series oil presses are screw-driven oil extracting machines that isa usually being used to expel oil from seeds and kernels for edible or biofuel purposes. 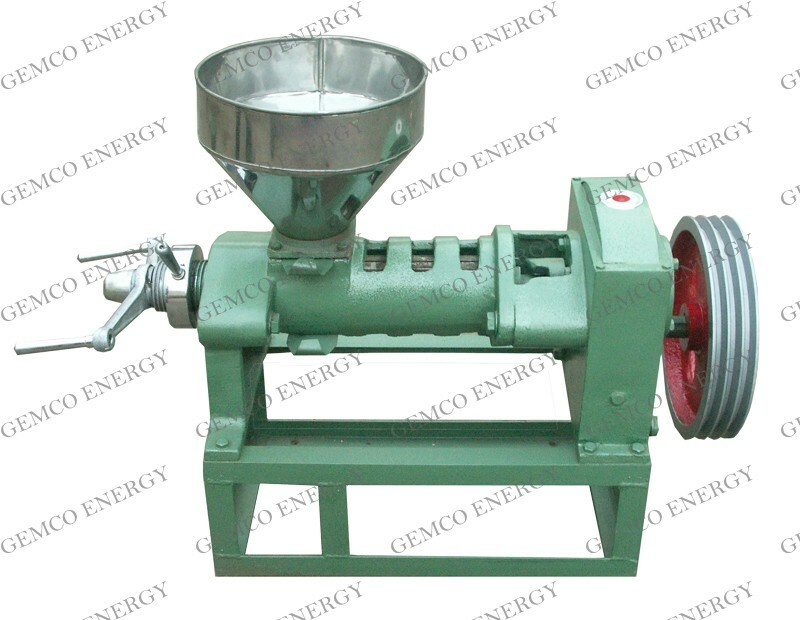 They are mainly composed of feeder, gearbox, pressing cage, screw shaft and machine stand etc. 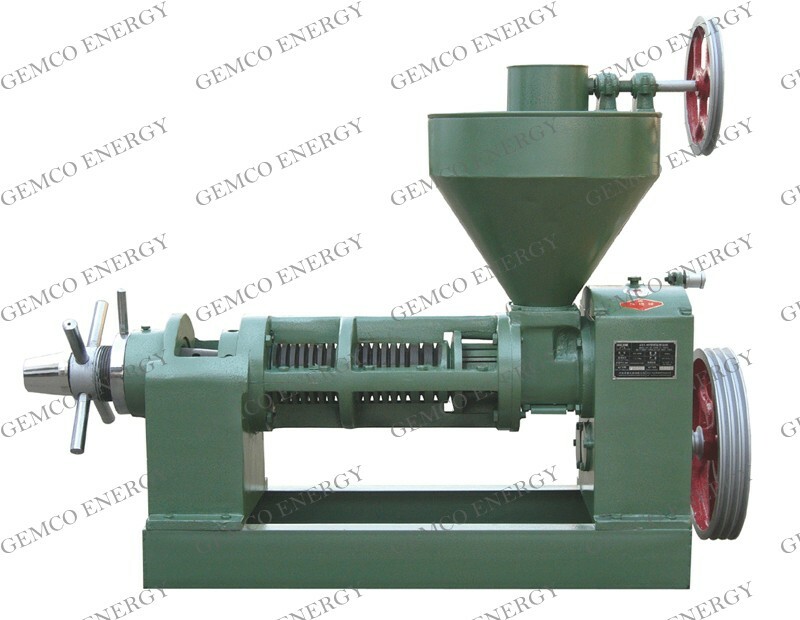 Pressing chamber is the key part of the machinery. 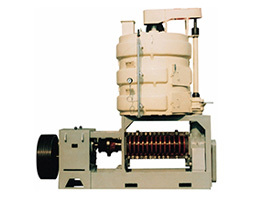 You can also equip the expeller with motor, diesel engine, or electrical control cabinet as you like. An electric cabinet can help control the whole working procedure. 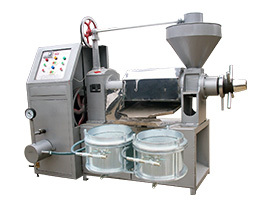 Equipped with automatic temperature rising and oil-cleaning system, the YZS series automatic oil presses are able to do both cold pressing and hot pressing. 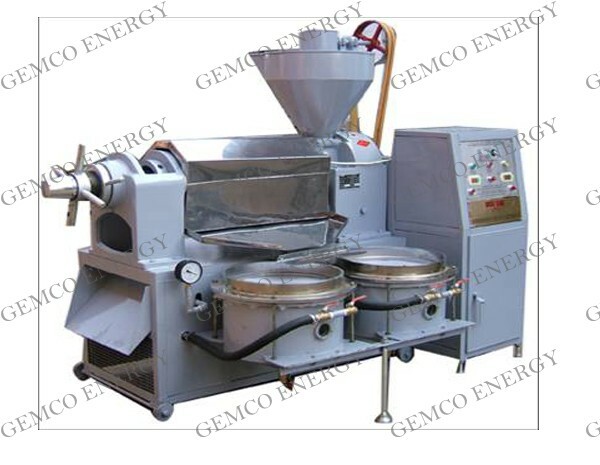 This series small oil press machines are not only integrate with heating, expelling and filtering, but are also capable of controlling the processing temperature automatically. 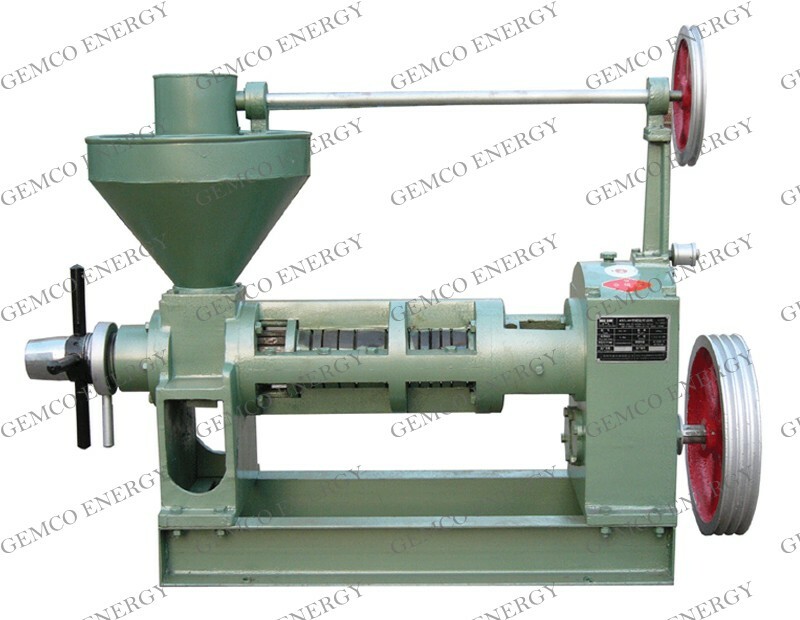 The machines are characterized by high rate of oil output and great oil quality. 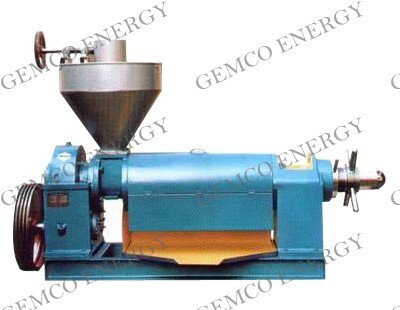 The vacuum filter accelerates the speed of purification and ensures great oil quality. 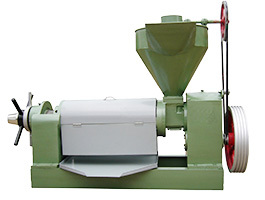 The ZX series oil presses are similar to the YZS series oil presses, but differ in their facades. 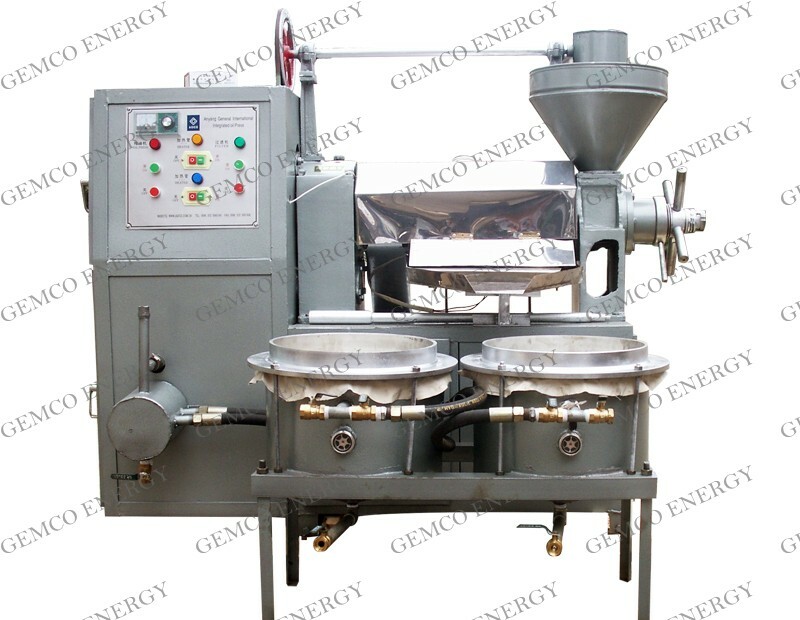 These screw type oil presses are advanced vegetable oil processing machinery, characterized by their high rate of oil output, good quality, simple design, easy usage and continuous operation.